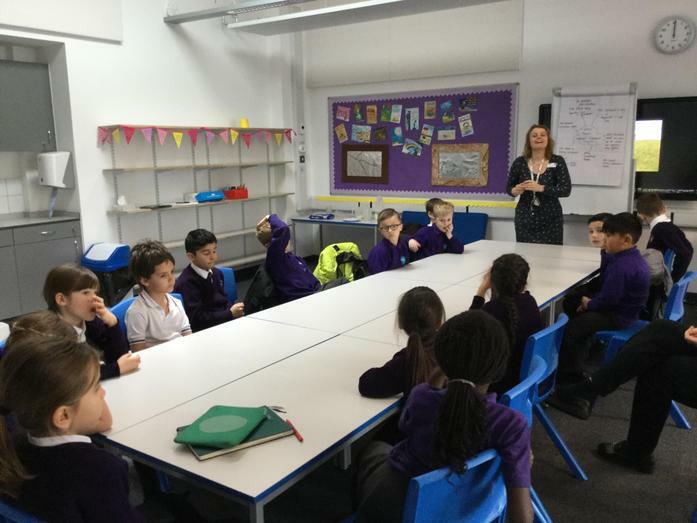 Our School Hub made their first visit to GEMS Didcot Primary Academy to meet with the school council there. 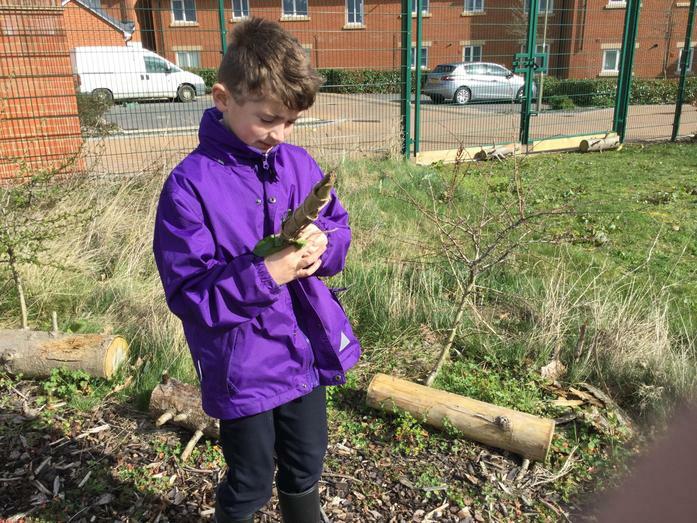 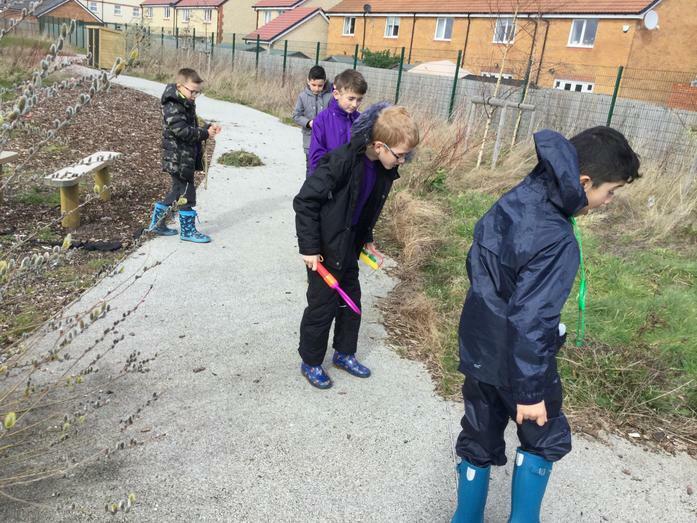 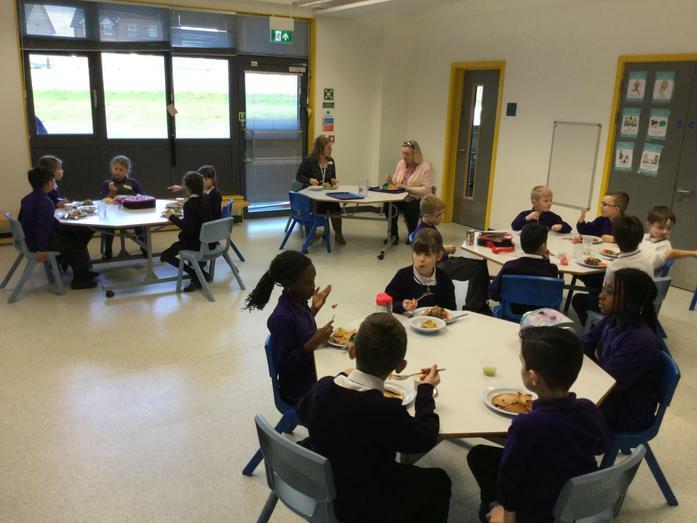 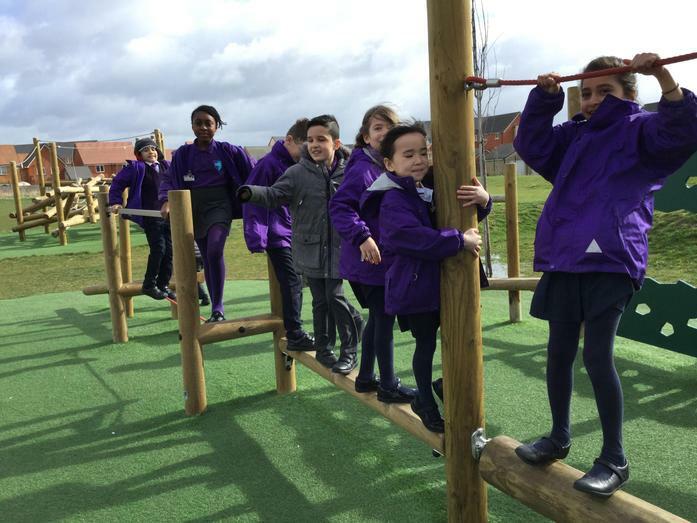 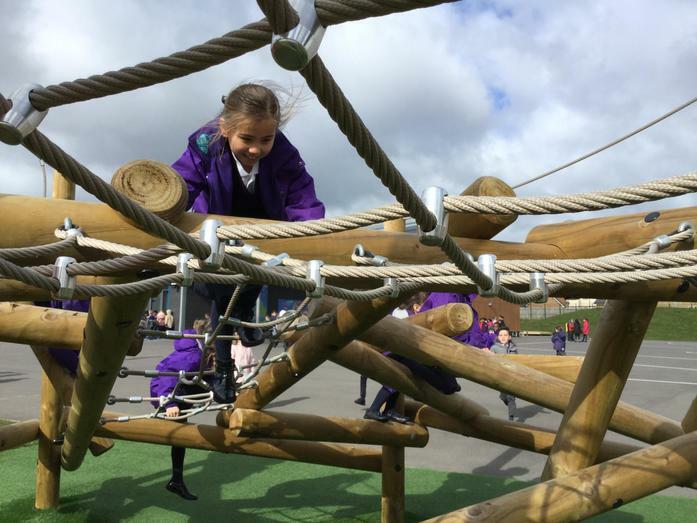 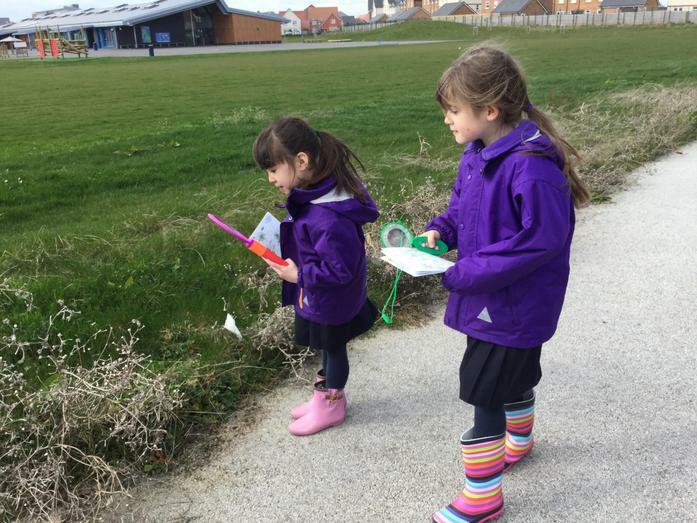 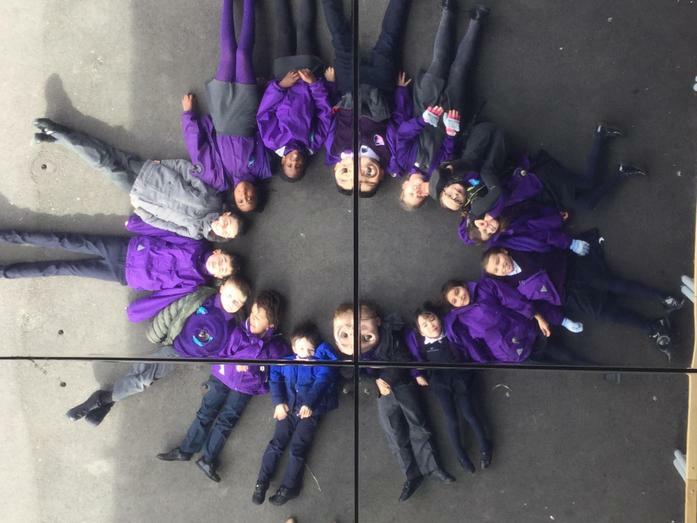 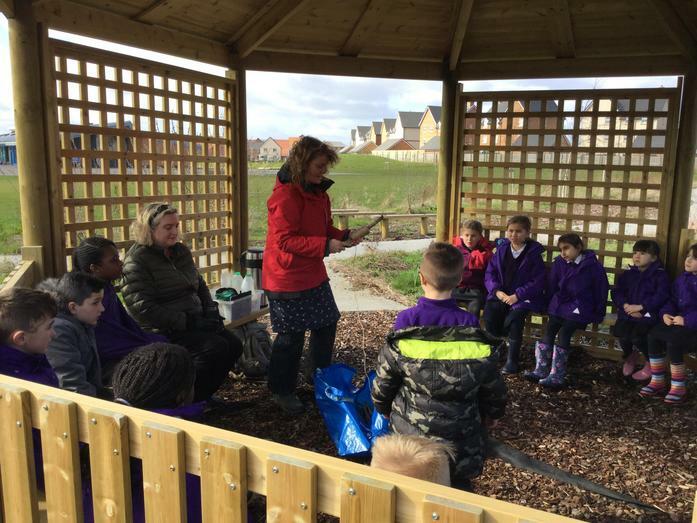 They had a brilliant time discussing the Hub`s role in each school, talking about their learning, having lunch together and finally exploring GEMS Didcot`s outdoor classroom. 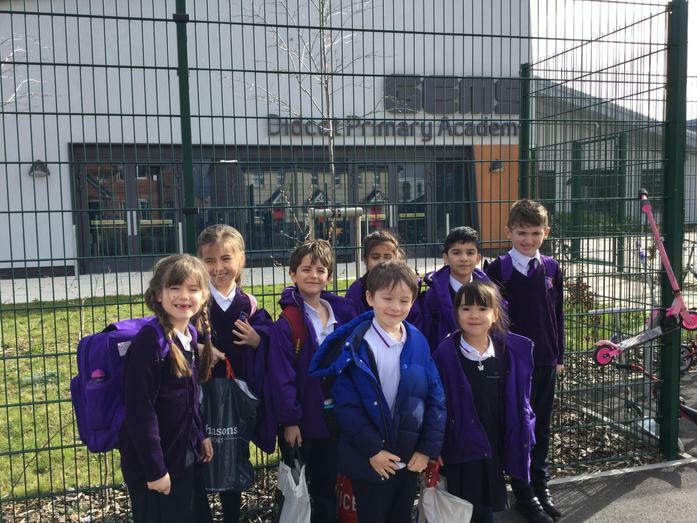 The children thoroughly enjoyed their visit, and we look forward to hosting the children from Didcot in the summer term.